Spring is officially upon us in Colorado – which excitedly welcomes a change of season and spring activities, as well as an influx of movement for the real estate market. While many factors can affect Colorado real estate, moderate mortgage rates combined with new inventory are resulting in a healthy environment. Also, recent record-breaking sales indicate a strong luxury market. As expected, heading into the spring season, new listings are up for Metro Denver by 5% year-to-date compared to last year, landing at 14,783 new listings for 2019. The luxury sector ($1,000,000 and above) continues to expand and the number of new listings year-to-date in Metro Denver is up by 16% compared to that of last year. Boulder, including all price points, shows a robust increase of new listings by 12% to 1,487 new listings in 2019. Regardless of price point, it’s evident that spring is a time to get engaged for both buyers and sellers. 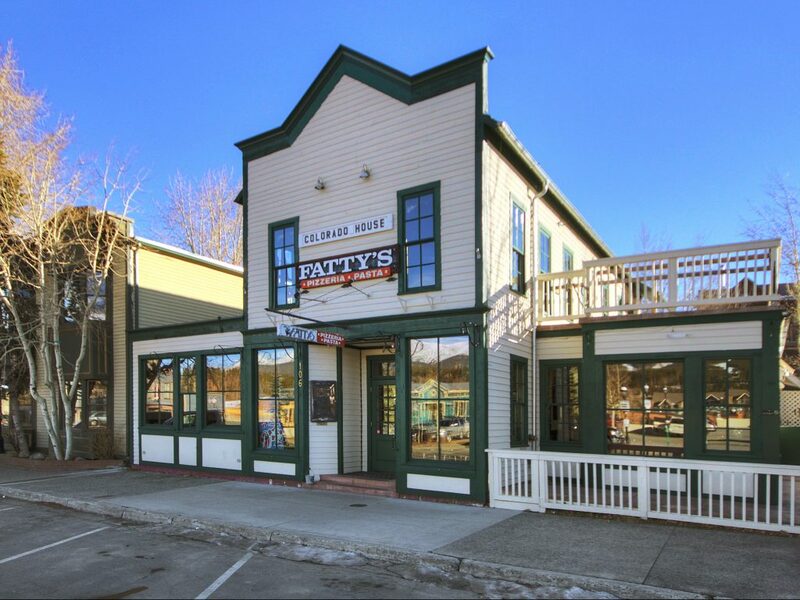 Speaking to a robust market, Summit County (Breckenridge, Keystone, Copper, etc.) 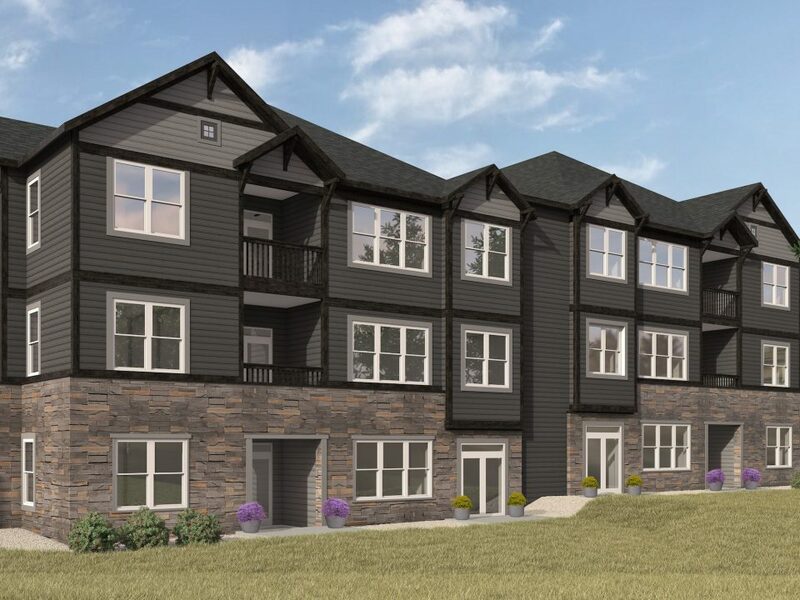 continues to draw buyers in with a 4% increase in total sales volume year-to-date compared to 2018, as well as an impressive 17% increase in average sold price. 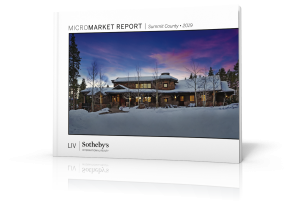 Vail Valley, a well-known luxury market, demonstrates a 9% increase in total sales volume looking at the last 12 months, year-over-year. 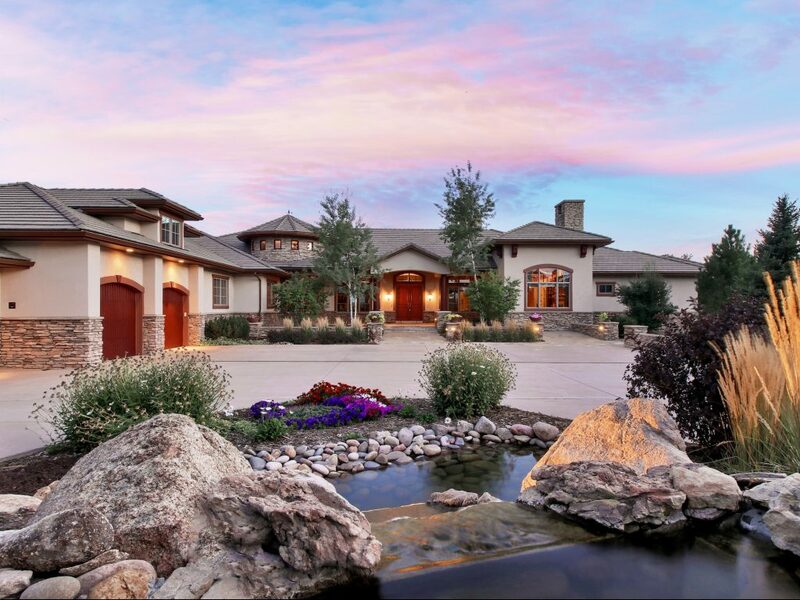 The luxury market in Colorado is booming! Notably, LIV Sotheby’s International Realty represented many significant sales in Q1 including a $17,250,000 sale in Vail – the highest priced sale in the Vail Golf Course history; the highest priced sale ever in downtown Denver for $10,750,000; the highest priced single-family sale in Denver to-date for 2019 for $4,350,000; and a hilltop Tuscan estate sold for $15,454,000 – the highest price ever recorded in Edwards. No matter the price point, buyers are in a wonderful spot to take advantage of current increasing inventory, current mortgage rates, and any price reductions. Sellers also have the opportunity to benefit this year as a strong economy increases the number of people interested and able to make a large financial purchase – according to NPR, the U.S. unemployment rate is the lowest in nearly 50 years. Consult with a trusted real estate advisor today to learn more about how your real estate goals can be achieved in 2019.